I just had the opportunity of presenting at the BRAFFTV Conference in Toronto, Ontario. Besides being able to share the great work Jonathan Friesem and I have done in Rhode Island with foster youth, the experience was rewarding because I was in company of such a diverse group of people. 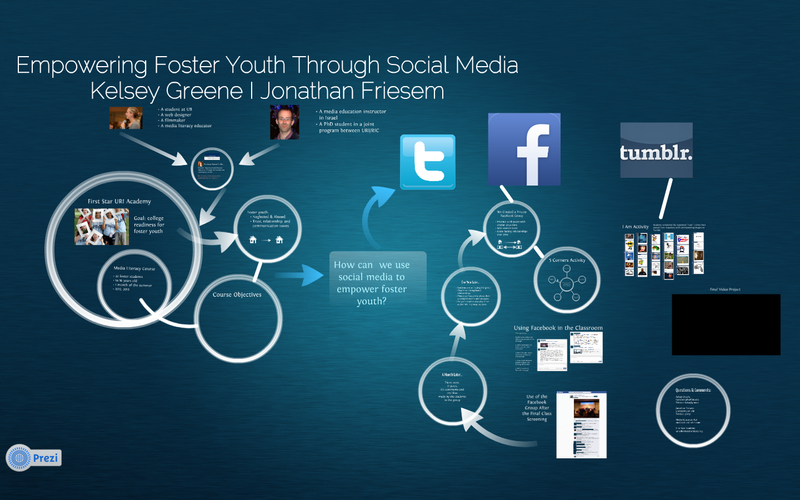 Please view the Prezi I used to give the presentation to learn more about our social media and videography course, which was part of First Star URI Academy.